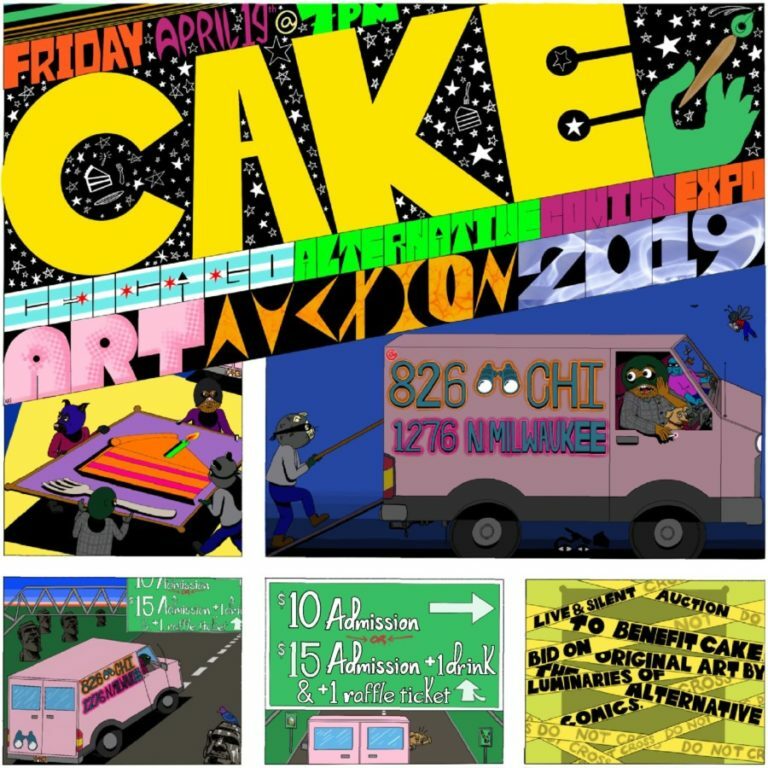 Please join us for CAKE’s 2019 Art Auction! Bid on original art from luminaries in alternative comics- like Jim Woodring, Isabella Rotman, and Nick Drnaso. Proceeds to benefit the all volunteer run Chicago Alternative Comics Expo for 2019.